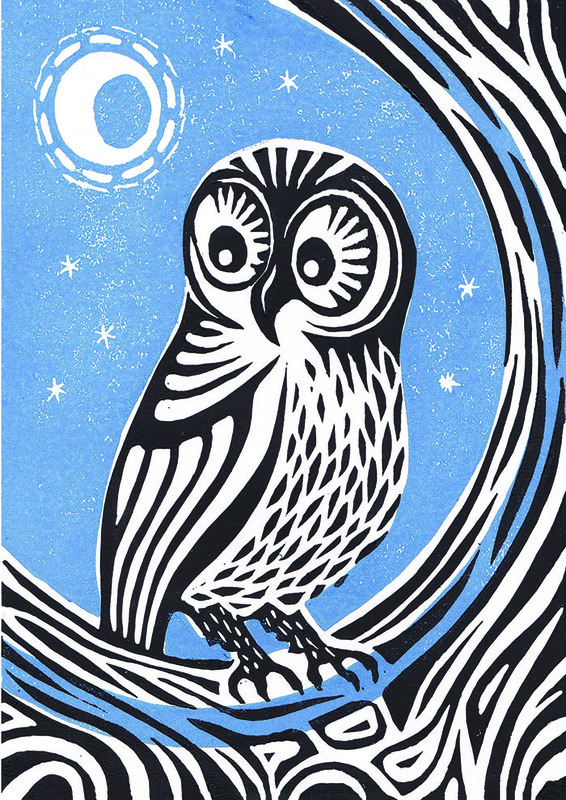 Most nights outside my house and across the valley you can hear owls, screeching or twit twooing to each other. And sometimes I have been lucky enough to see one. There are barn owls and tawny owls. This one is a lively tawny owl.